Niobium Rod (Niobium Bar) is worked from ingot to final diameter, forging, rolling, swaging, and drawing are used singularly or in combination to reach the desired size. We place the emphasis on absolute precision during the production of our niobium rod, TNTI insists on particularly low tolerances in terms of both diameter and roundness and guarantee rod of exceptional straightness. 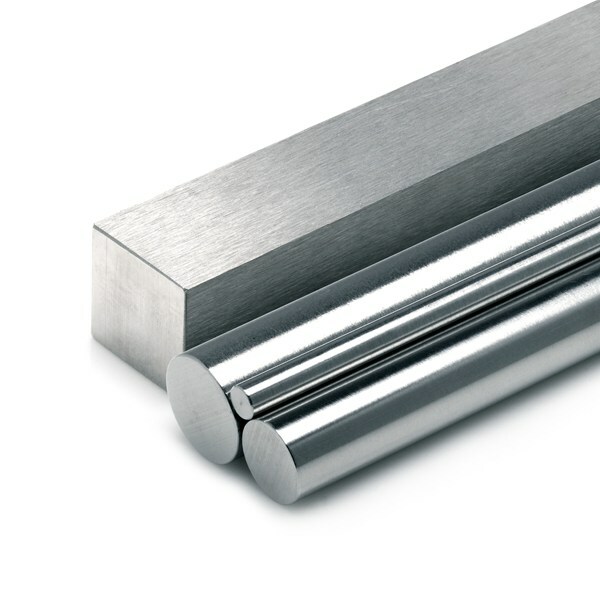 Niobium Rod (Niobium Bar) and billets are commonly used in the superconductor industry. Due to niobium’s high melting point, corrosion resistance, cold processing and good performance characteristics, Niobium Rod (Niobium Bar) is widely used in chemical, electronic, aviation and aerospace fields. Machining (CNC), Heat Treatment, Anneling, Rolling, Forging, Cutting, Minor Fabrication Etc. TNTI is committed to building, monitoring, reviewing and improving the effectiveness of the Quality Management System, assuring material and services procured conform to customer requirements. All the Niobium Rod (Niobium Bar) offered by us will pass strict test process. If you cannot find what you need, please contact us directly to talk with us about your requirements or questions. About us | E-mail：sales@tntitanium.com | Address：Baoji City , Shaanxi Province , China | Contact us | 2009 -2019 TNTI All Right reserved.